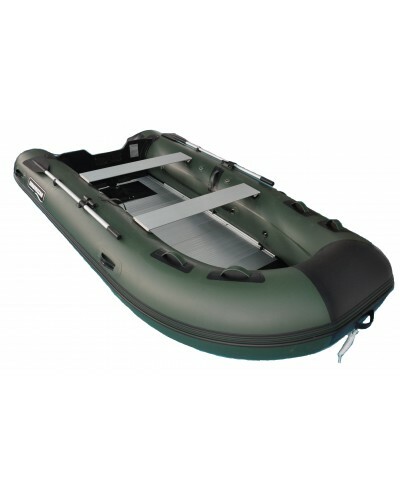 The best inflatable fishing and hunting Boats designed with large diameter tubes, lots of room, tugged construction and easy transport. It is also good as yacht boat and tender boat. 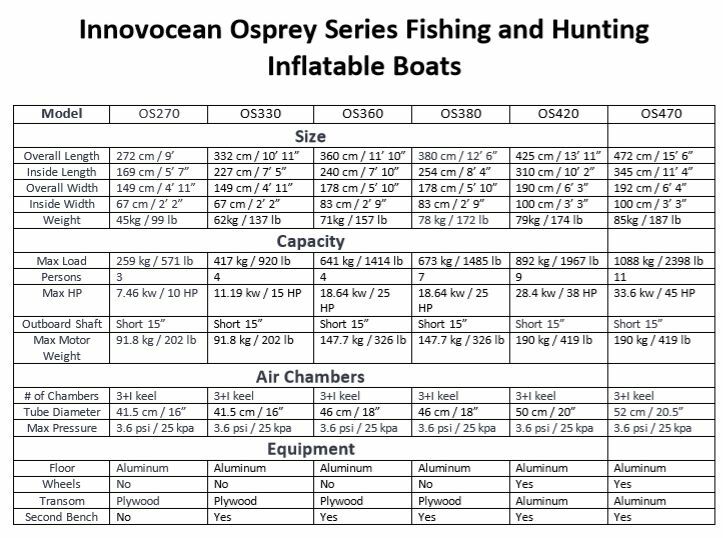 OSPREY Series Inflatable Fishing and Hunting Boats The best inflatable fishing and hunting Boats des..
OSPREY Series Inflatable Fishing and Hunting Boats The best inflatable fishing and hunting Boat..